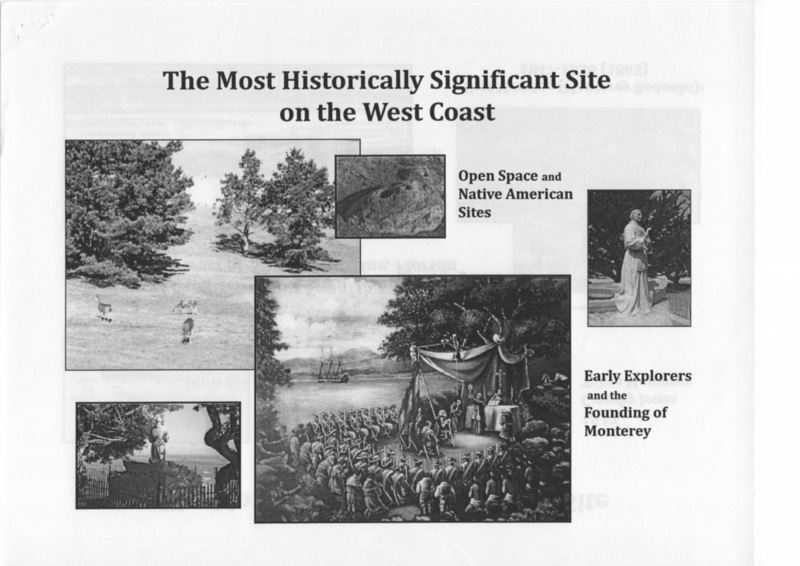 If one came to Monterey to study its history and importance to California, where would you start? 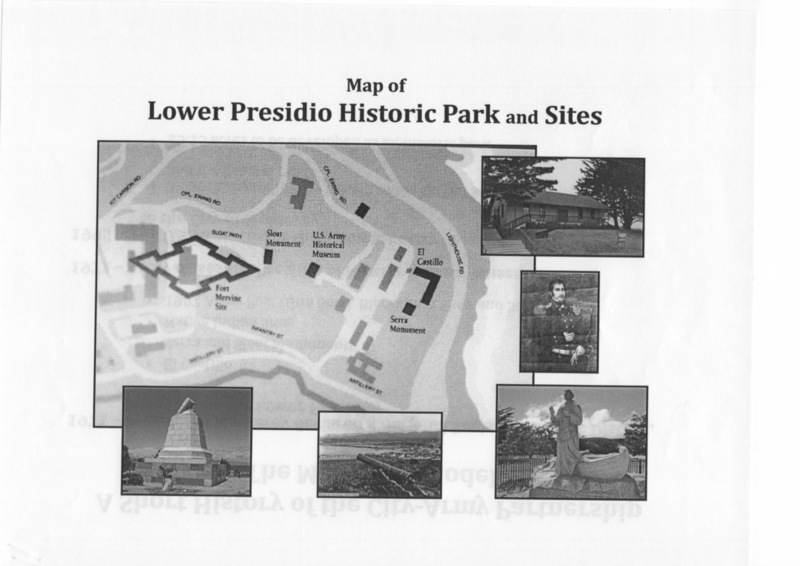 What one place contains all of the significant history of California’s First Capital from its occupation by the native Ohlone tribes, to its discovery by Europeans about the time of the founding of Jamestown in Virginia, through four national and state governments, to the present day tourist mecca and thriving seaside Charter City? 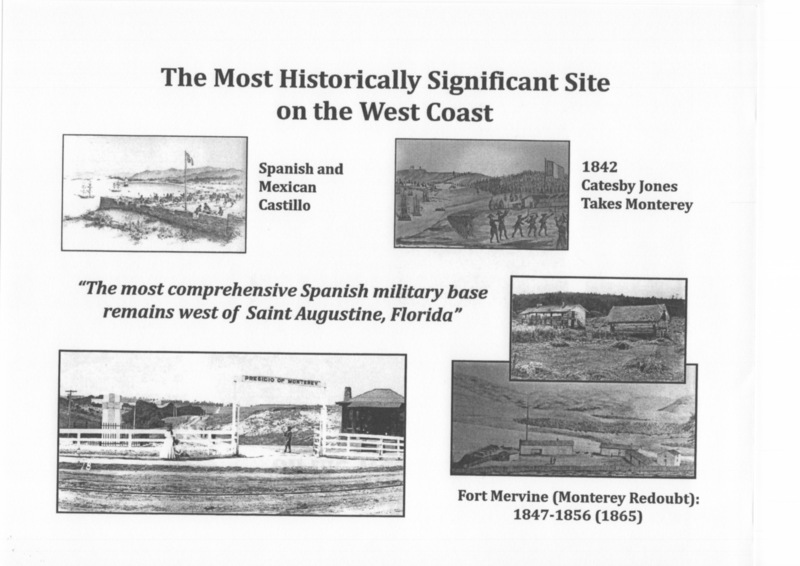 What site was the scene of the only battle between sovereign nations in California history? Colton Hall? San Carlos Cathedral? Cannery Row? The Custom House?